You may cancel your registration for a 75% refund all they way until midnight, October 4th. 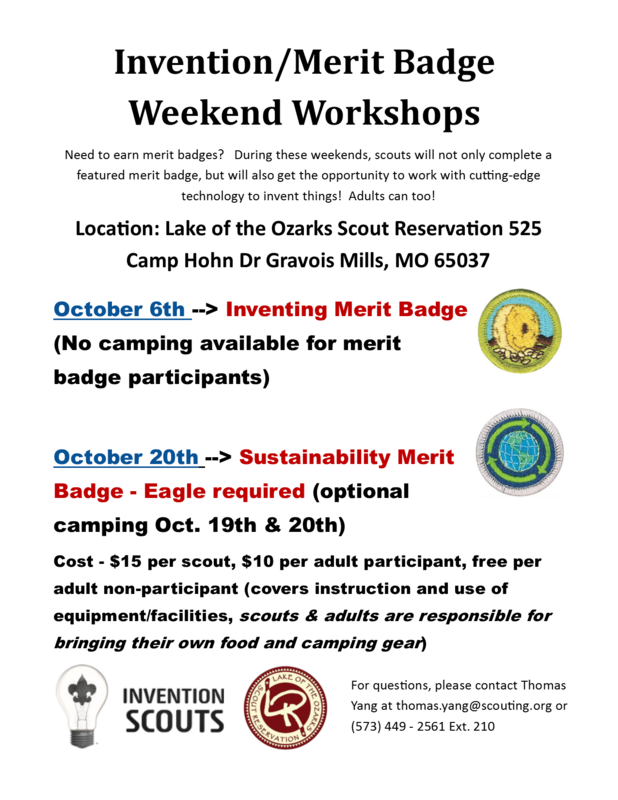 Please contact Thomas Yang at thomas.yang@scouting.org or (573) 449-2561 Ext. 210.